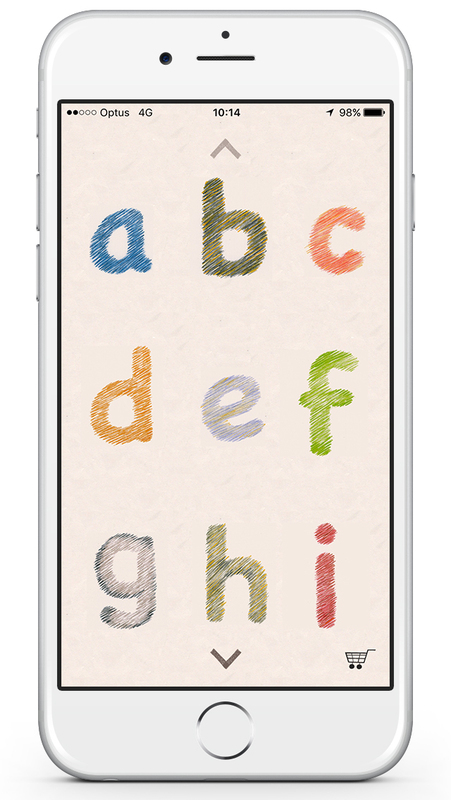 An app aimed at helping young people learn initial letter sounds and recognise letter formation. 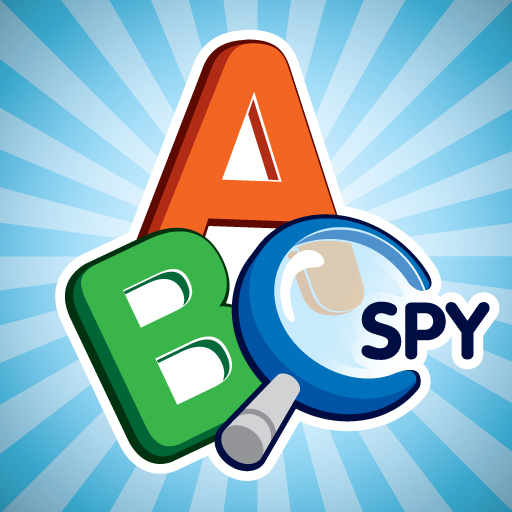 This app aimed at helping young people to be able to not only learn the phonetic sound of the letters of the alphabet but also how to recognise and draw each letter associated to their sound. There is a lot of sound evidence and research that has gone into the design of this app and some of this can be found on the developer’s website http://www.friendlyphonicsapp.com/. Also on this website users can find a helpful video on how to make the most out of the app as well as background information on Dawn Matthews, the brains behind the app. The website is well put together with lots of interesting information on how the app has been developed and why and there is also the option to contact the developers to find out any more information that the website does not already have on it. In the write up to the app the developer explains that the app can be used by anyone of any age or ability in helping them to learn the English language. This is very true however I would specifically point this app towards those students who may have been diagnosed with a learning disability such as dyslexia or young children that find conventional ways of learning this information difficult. This is not to say that the app wouldn’t benefit children of all abilities just that there are a number of features that would suit children with certain learning weaknesses. On opening the app the user is welcomed to the homepage where they can choose which letter they would like to start to their practise. On this free version of the app the user has the first few letters which they can choose from and then they can pay an additional $1.49 to unlock all the letters within the app. Once a letter has been selected the user is given a sentence at the top of the page as well as a hand drawn animation of a corresponding drawing. For instance the letter B has a bee as its illustration. The user is them able to click on the sentence or the letter for it to be read out (phonetically for the letter sound). The user could click on the letter sound and the sentence as many times as they wish and this is actually suggested due to the fact that a large number of recordings have been made with different voices sounding out the sentences and the letters. The idea behind this is to give the user a number of distinct vocal hints for the letter sounds and the sentences so that there is a chance at least one voice that the users can distinctly identify with. This is ideal for users with specific learning difficulties especially if it involves difficulties in hearing specific inflections in spoken language. Having multiple voices speak the letter sounds and the sentences also means that the user won’t easily tire of hearing the same voices again and again so will be more than willing to come back to the app repeatedly which is ideal if you want the user to improve their abilities. Once the user is happy with the letter sound they are then shown how to draw the letter correctly. After this they are given the opportunity to follow the instructions and write the letter themselves. As they do this then they start to reveal a picture underneath the letter. 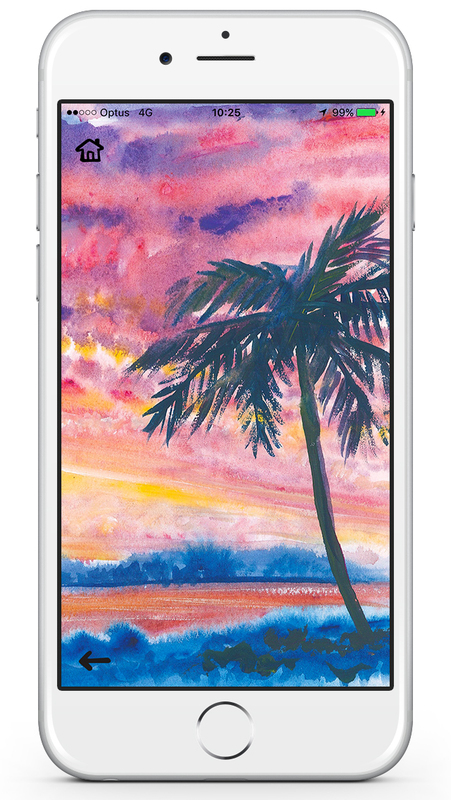 The pictures are an extra and are hand drawn aspects of the app. For me this is probably the slightly weaker part of the app. I’m not entirely sure that the pictures, as good as they are, match the app correctly or what the overall benefit of them is. I do like the idea of something being revealed under the letter however more could be made of this such as a pictured related the letter or the user having to identify the picture to fully reveal it. Overall though this is good app for helping users improve their letter formation and understanding of basic phonics. There is enough in the app to keep users returning and also some very clever additions, such as having a number of different voices sound out the letters and sentences. 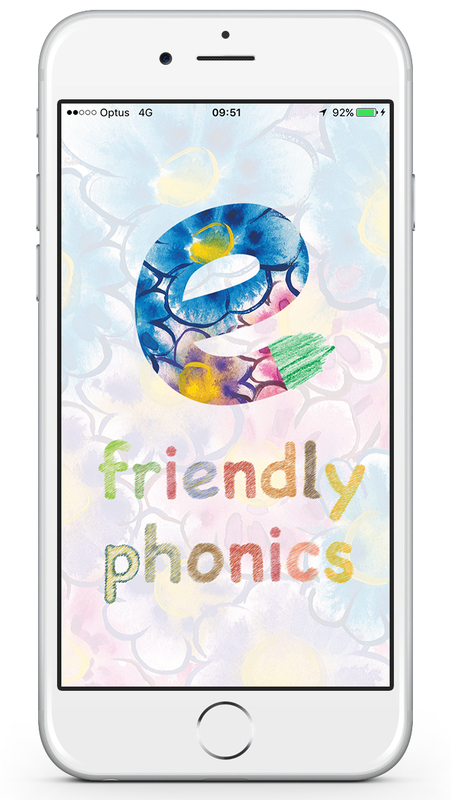 Friendly Phonics is the first release in a series of wonderful educational apps, teaching basic alphabet sounds. Whatever your age, ability or circumstances, learning to be literate in English is very important. Friendly Phonics makes this normally arduous task, simple, engaging and addictive! 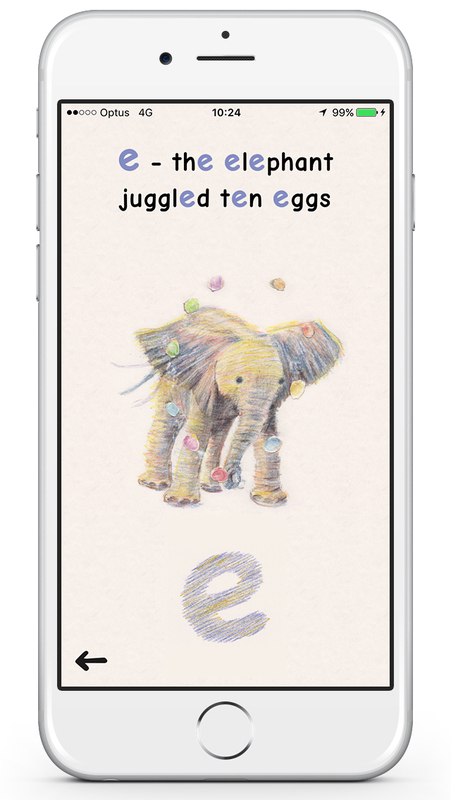 The app was designed and created by internationally acclaimed educationalist and artist, Dawn Matthews. Friendly Phonics is a unique concept based on the simple premise of engaging users in a way that makes learning letter sounds and formations enjoyable - getting them to watch how to draw a letter, repeat what they just watched and get rewarded for their great work by viewing beautiful art pieces. Select a letter - Start by picking any letter you like, and this will take you to the letter page. View the animations - Enjoy the stunning hand-drawn animations on each letter page. Listen to sounds - Tap on the feature letter or on the sentences, to hear them read out loud. Draw the letter - Tap on the sketched letter and watch the fingerprint demonstrate how to draw over it. 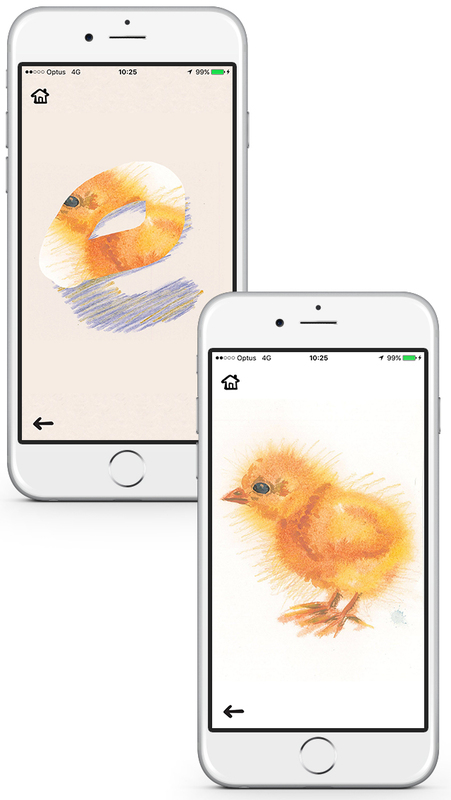 Reveal stunning artwork - As you draw, you'll reveal randomised artwork underneath, exclusive to Friendly Phonics. Unlock more artwork - Head to the settings page to unlock more artwork to reveal behind your letters. “Being dyslexic, epileptic, and dysrpraxic, ADHD and CDPD I get bored easily so have several concurrent careers, including being a qualified teacher; lecturer; writer; designer of educational programs and games; and an educational consultant. I get the most satisfaction from turning sad, anxious faces into happy confident ones, but I enjoy most being an artist, printmaker and designer. I have dedicated my life to helping kids and adults, especially those, who, like me learn and think differently because every one of the thousand upon thousands of students and families I have helped, have been special and gifted. Bringing out a gift in a kid or adult who believes s/he is stupid, as I did, throughout school, is the most rewarding thing you can do. Teachers predicted I would become a shop assistant. I feel as though, despite being very ill for most of my life, I have experienced one of the most fulfilling lives ever. And I love, love, LOVE my work. I discovered that what works for dyslexics, works equally for every one. I did not find out that I was dyslexic until I was 22 and half-way through art college. I became a qualified teacher and lecturer purely to help other people with learning differences. I discovered apps and was able to combine everything I enjoy into Friendly Phonics while helping both adults, students and people learning English as a second language (I also work in Thailand and Malaysia). The key to learning is wanting to repeat because you are having so much fun, and in making each repetition unique and exciting. Friendly phonics is designed, like my other educational courses, to be ageless and suitable for any culture; anyone can learn literacy very quickly and enjoyably. Friendly phonics has no punishment, no one saying “no” and certainly no one who makes you feel stupid. Everyone can learn at their own pace. It can be used alongside any other program and follows recommended educational guidelines.